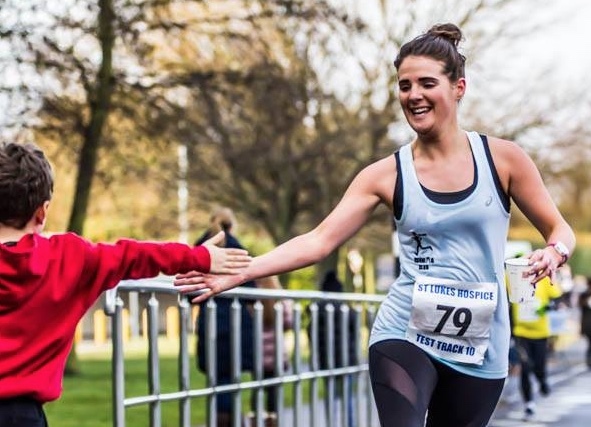 Little Bromley is a tiny village in North Essex, but, based at a picturesque but disused village church it hosted 600 runners for the Essex 10k Road Championship on Sunday (8th). 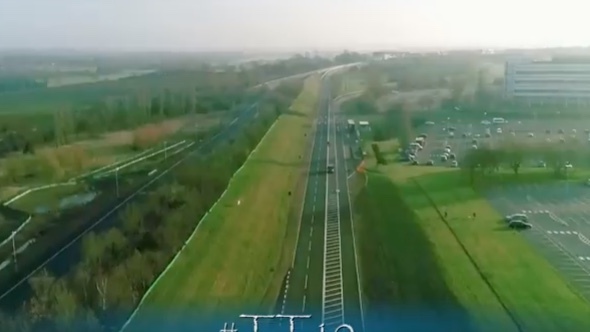 St Luke’s Hospice Test Track 10 a great success. 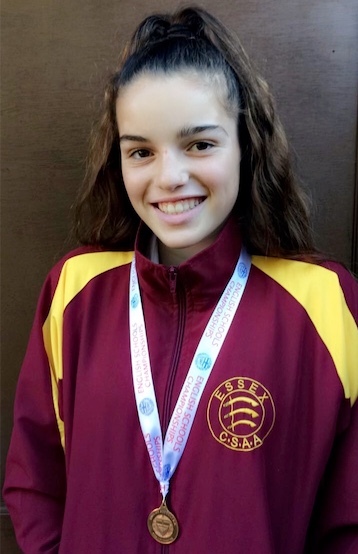 A successful weekend for athletes who competed in the Essex and Eastern Championships over the weekend (3rd & 4th) Feb at Lee Valley. 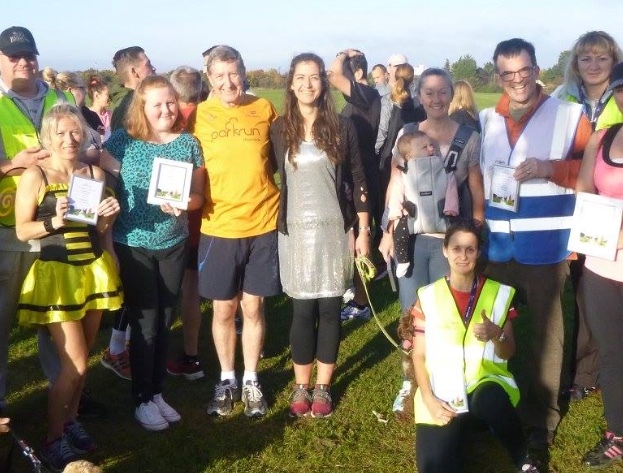 EVERY Saturday morning at 9am, runners, joggers, walkers, traverse two laps round Orsett Heath in what is known as a parkrun. 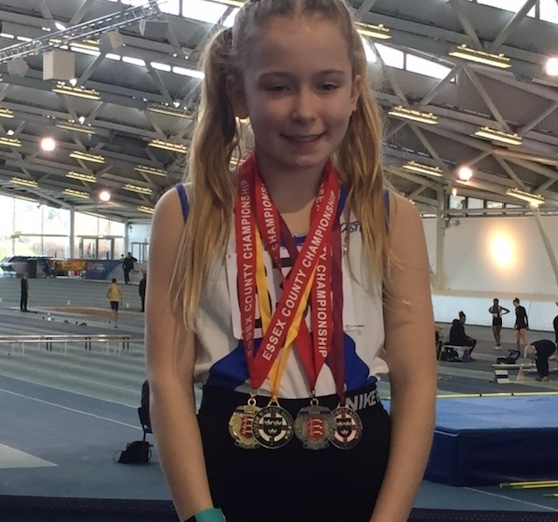 THE South of England Indoor Championships was held at Lee Valley over the weekend (6th & 7th). 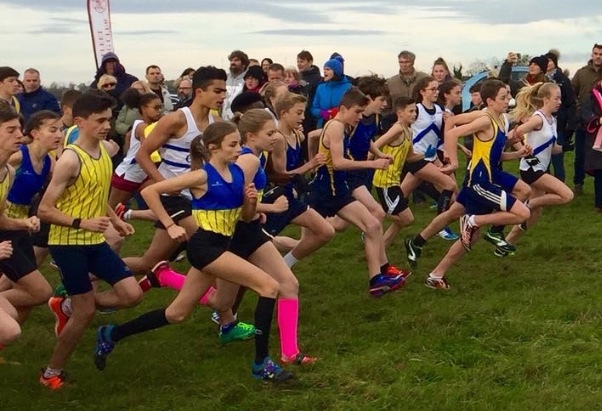 DAY 2 of the Essex cross-country championships that were held at Braintree on Saturday (6th) produced some pleasing efforts from Thurrock Harriers. Gemma Holloway, now based in Lincolnshire, returned to capture the bronze medal in the senior women’s race. She will be relieved to find this fine form in her first outing for some time. 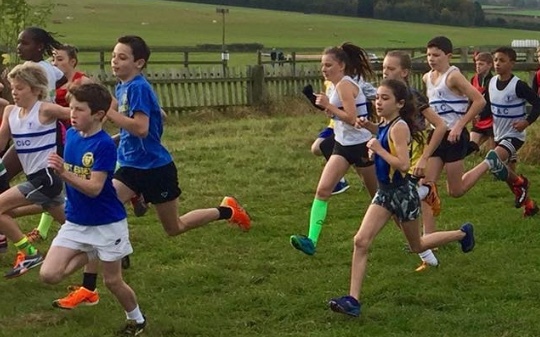 THE first round of the Essex Cross Country Championships were staged at the Writtle Agricultural College on Saturday (2nd). The age groups involved were the veterans, U13 and U15’s. 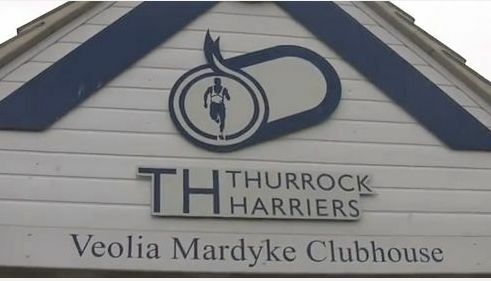 THURROCK Harriers had some great results from round 2 of the Essex Cross Country League held at Hockley on Saturday (25th) from both the teams and individuals. 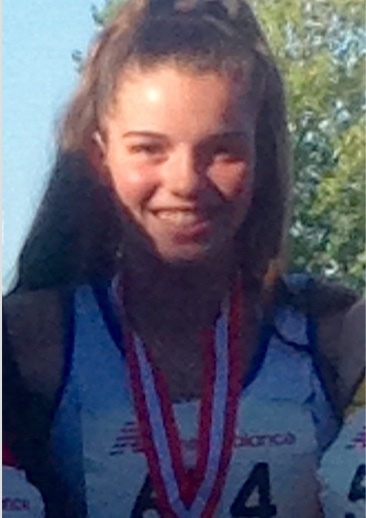 THURROCK Harrier’s athlete Ruby Bridger, from Hathaway Academy, represented England in the Schools International Pentathalon held in Glasgow on Friday (10th ) along with U15G team members from Cheshire and Kent; the England U15G team won their competition proudly winning gold medals. 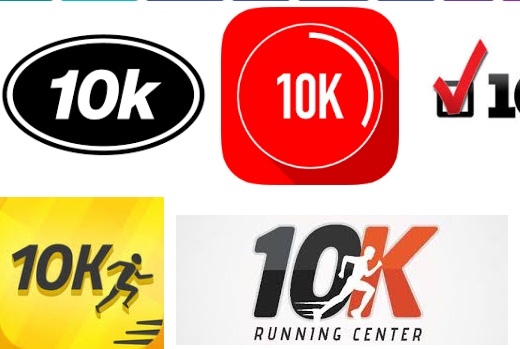 ONLY 60 competitors took part in the race, held at Belhus Park Golf & Country Club. 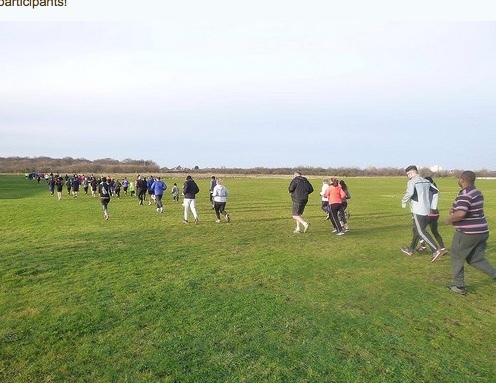 THIRTY-five Thurrock Harrier athletes made the journey to Horse Heath Point to Point Course on Saturday (28th) for the first Essex League Cross Country race in which three athletes earned their Essex vest. 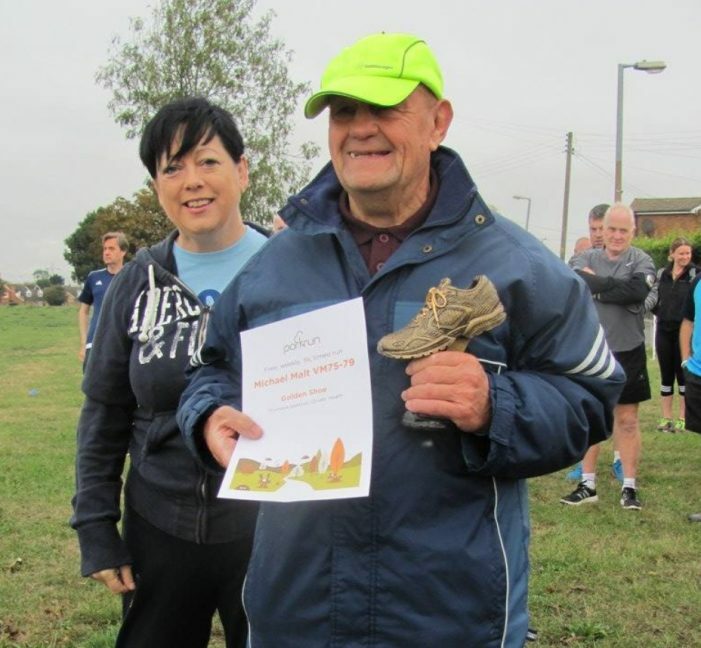 THE sporting community of Thurrock is mourning following the passing of Micky Malt. 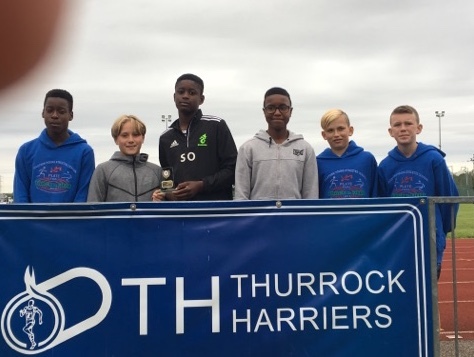 THURROCK Harriers finished 8th in the Eastern Youth Athletes’ League (EYAL); this a credible position for a club of its size in a league of 28 clubs and represents the hard work and dedication of it’s athletes and coaches. 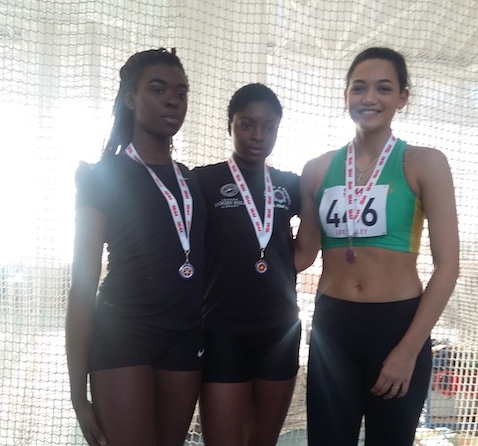 TWO Thurrock Harrier athletes Funminyi Olajide (Ini) and Ruby Bridger both took first place on the podium for their events against strong competition from across the country. 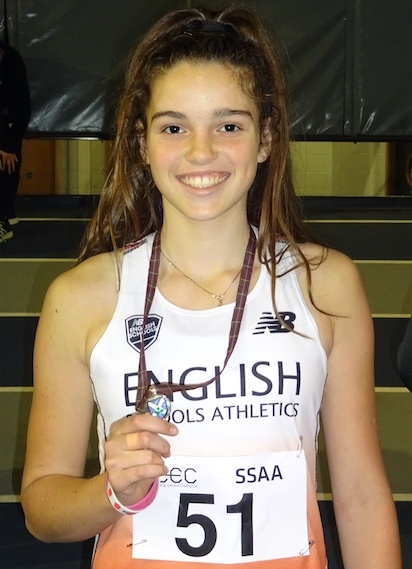 THURROCK athletes competed in the South of England Championships at Crystal Palace over the weekend (19th/20th). 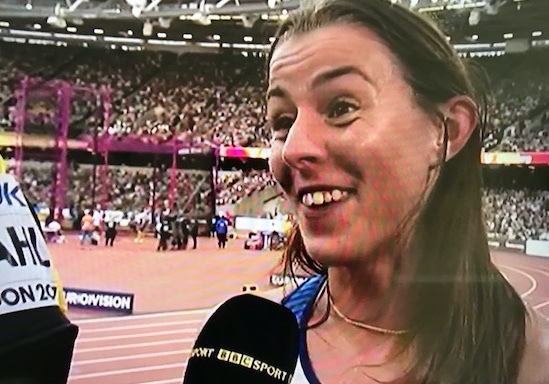 FORMER Grays Convent student Jessica Judd ran the race of her life at the 1500 metres in the World Championships in London. 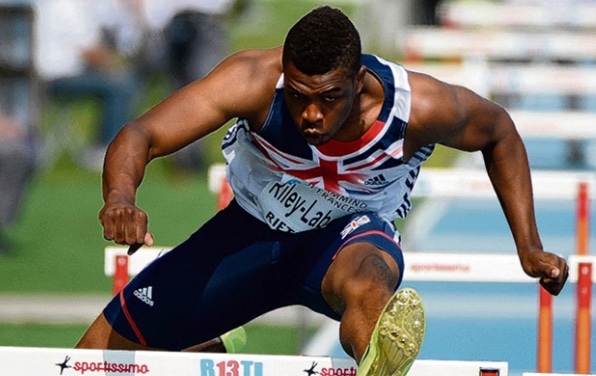 THERE was more success for Thurrock thee, Khai Riley-Laborde in the European Under-23 Championships. WHAT a day for personal bests for those who competed in the Open Pentathlon held in Hemel Hempstead on Sunday 16th July. 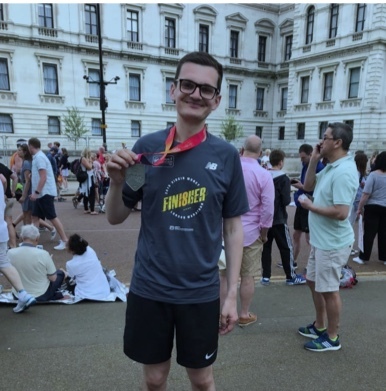 ST CLERE’s student, Joseph Harding competed in the English Schools’ Athletics Championships in Birmingham on Saturday 8th July 2017.